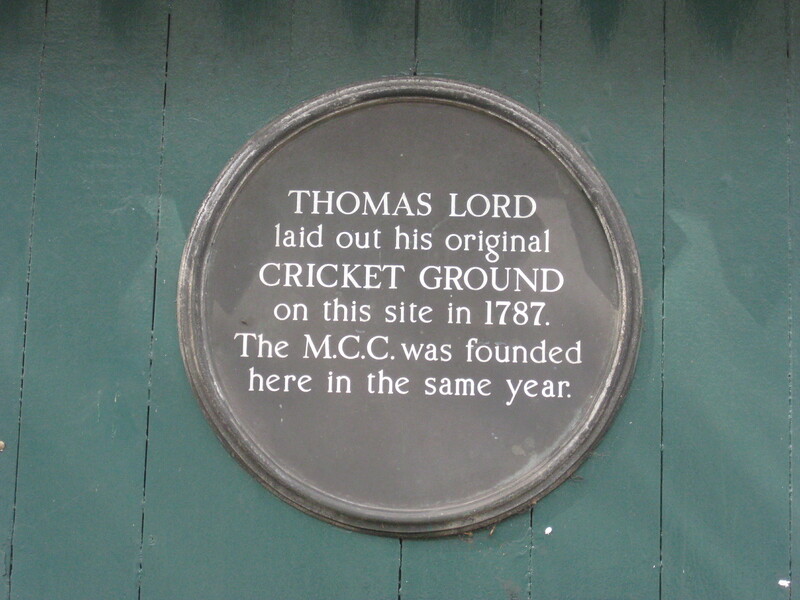 Thomas Lord was employed by the MCC as a bowler and a groundsman and was instructed to find a ground for the club. 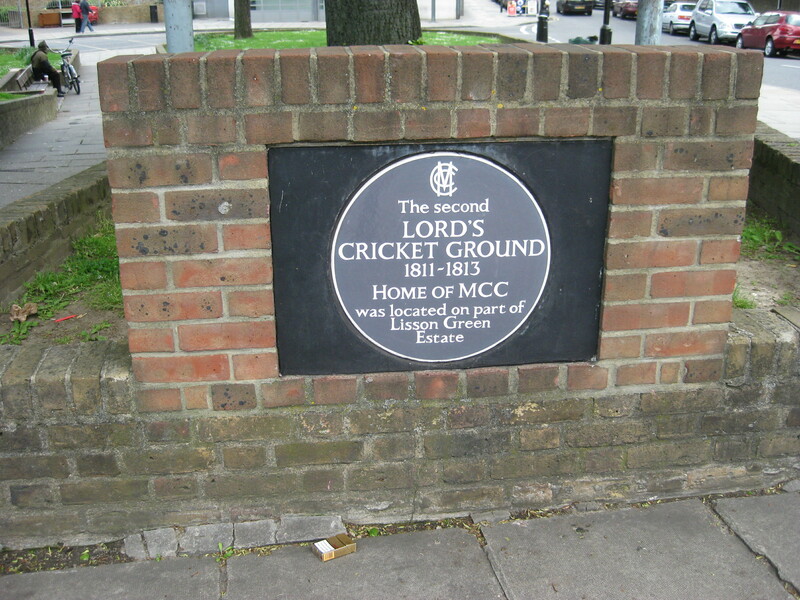 He secured a site where Dorset Square now stands and the first match took place in 1788. 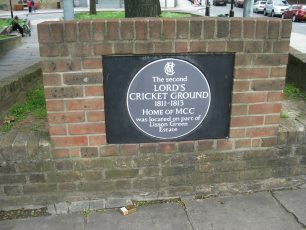 In 1805 the first Eton v Harrow match was played and this became an annual event. In 1808 Mr Lord was forewarned of an imminent rent rise so moved in 1809 to North Bank (now the Lisson Green Estate), but only three home matches were played there before Lord had to move the ground again again because the new Regent’s Park Canal was planned to go right through it. 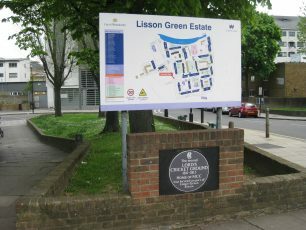 Lord got £4,000 compensation (a large amount) from the promoters of the canal and so moved to farmland north of the St John’s Wood Road. 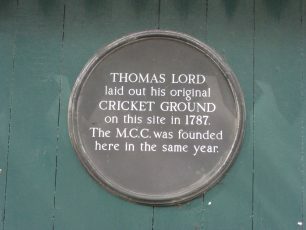 The first match there took place in 1814. On the corner of St John’s Wood Road and Grove End Road where Century Court now stands, there were greenhouses which supplied red geraniums for Lord’s. 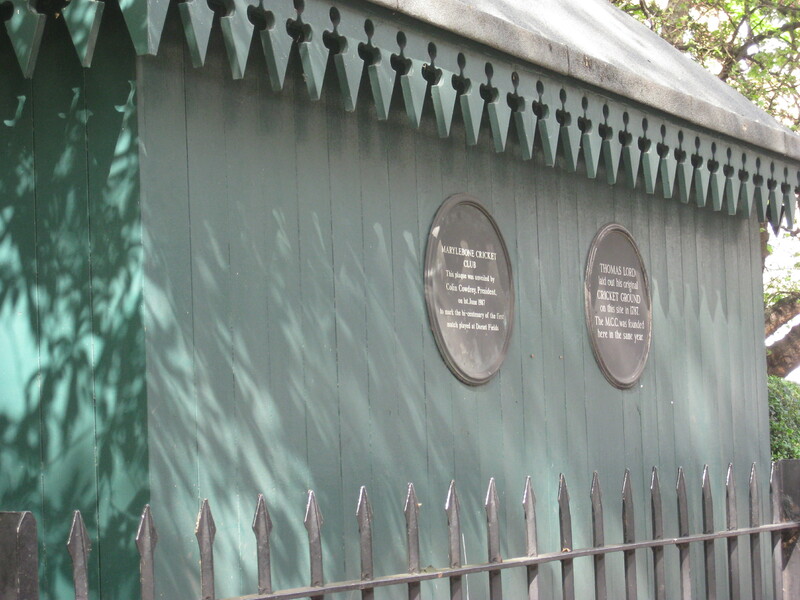 And in 1835 there was a flower fete given at Lord’s in honour of the teenage Princess Victoria, the queen-in-waiting. This page was added on 24/11/2014.